Home Gillette Globalization International Relations for UPSC International Relations Nike surf excel woke marketing Surf Excel and the woke marketing trend continues. Surf Excel and the woke marketing trend continues. While Hindustan Unilever, owner of Surf Excel, tried to promote religious harmony with the advertisement, however, it did not go down well. Some people felt it to be humiliating, Hindu phobic. Even people blamed company for promoting love jihad and controversial. Some even said that the advertisement wants to showcase that namaz is more important than Holi. Twitter is filled with tweets criticising the ad under the hash tag #boycottSurfexcel. 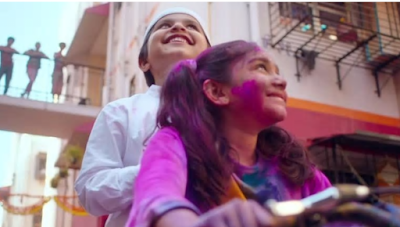 #boycottSurfexcel because you also know that the add is humiliating Hinduism. And promoting love jehad. Gender selection and talking holi colour as "daag" is not acceptable by Hindu because it is done intentionally. Gender selection could have been reverse also, read a tweet. 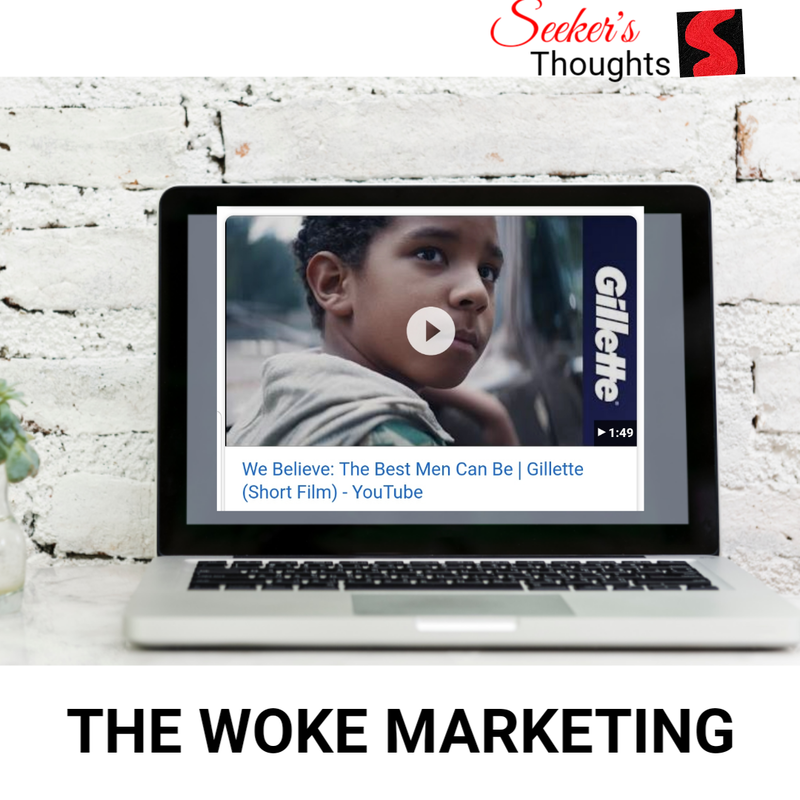 Woke marketing has been recently used by some companies like Gillette and Nike. Through this type of marketing the companies tried to focus on ‘social issue’ not on the product. 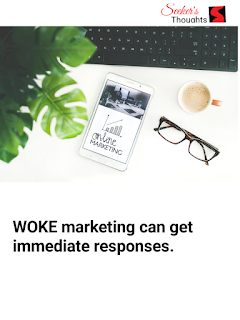 Therefore basically, woke marketing is used by the companies to create an awareness about facts, or issue – that can be current or related to the present times. Woke marketing can attract criticism and attention both. For example- the advertisement which was used by Gillette- that talked about masculinity. The advertisement intended to encourage men to support women and each other. The focus was on – “Best a man can be” . Earlier Gillette used the slogan the “ best a man can get”. The woke marketing can be controversial but is good for business. Since the Nike’s advertisement despite of controversy and backlash, the company got $6 billion added value. Do people like the work marketing? Gillette used the woke marketing, generated a lot of reaction and prompted the conversation about masculinity- and what a brand’s role is to speak out on controversial social issues. 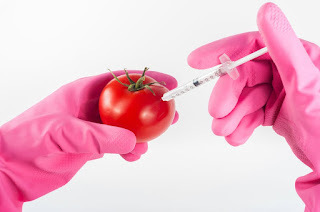 In past, big corporates tried to stay away from controversial topics due to the fear of alienating their audience, however this has changed in recent times. 3- Attention, may be controversial generates the Brand Awareness. 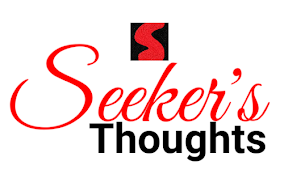 4- Social media provide immediate results and feedback. Society is increasingly expecting companies to address pressing social and economic issues. Due to rise in social media uses, the pressure on corporations have increased than earlier. Purpose guides cultures, provides a framework for consistent decision making and ultimately helps in sustaining long term financial returns for the shareholder at your company. Moreover, there are numerous studies that show that today’s consumer are looking for a purpose driven brands. Brands which can be aligned with the values to show support of a brand’s messaging outside of their specific product. 3. Attention, may be controversial generates the Brand Awareness. Due to woke marketing people tend to share, comment and write their reactions to the advertisements and that creates more shares, comments and responses. This allows brands to reach more to people , and beyond their reach. Due to the woke marketing and buzz brands become more daring and social media responses them almost immediately. In earlier times, the print media and television took more time to get the results. Because of instant feedback, brands can directly attribute to the certain campaigns. However in spite of these benefits, there can be a number of negatives due to woke marketing as it may or may not impact on the sales, and every campaign can ring the different result. Therefore, uncertainty remains the fact.